(New York) 2013 - Current. Photos. Framable Color Prints and Posters. Digital Sharp Images. Aviation Gifts. Slide Shows. 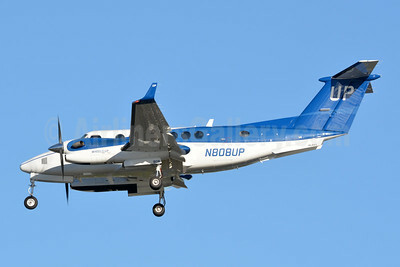 Wheels Up Beech King Air B300 N801UP (msn FL-884) LAX (Ron Monroe). Image: 945545. 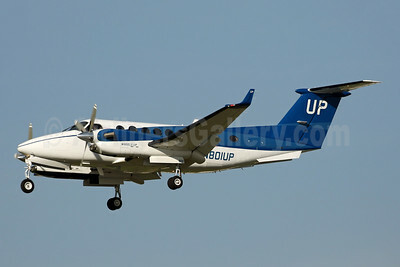 Wheels Up Beech King Air B300 N808UP (msn FL-893) YYZ (Jay Selman). Image: 403929. 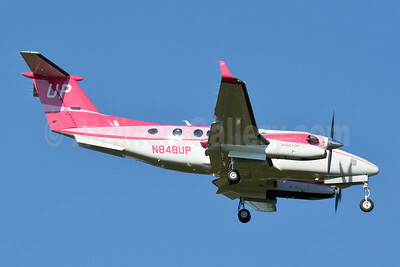 Wheels Up Beech King Air B300 N821UP (msn FL-908) LAX (Michael B. Ing). Image: 945546. 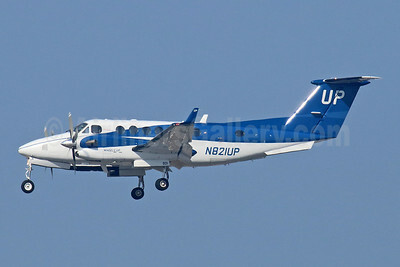 Wheels Up Beech King Air B300C N848UP (msn FL-1004) CLT (Jay Selman). Image: 403930. 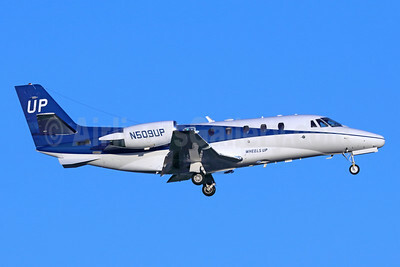 Wheels Up Cessna 560XL Citation Excel N509UP (msn 560-5551) SNA (Michael B. Ing). Image: 945547. 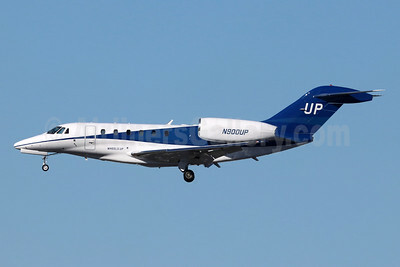 Wheels Up Cessna 750 Citation X N900UP (msn 750-0113) LAX (Michael B. Ing). Image: 945548.